Take a Scene from Ho-hum to Holy Crap! Award-winning author Catherine Linka and former St. Martin’s Press editor Mollie Traver are back with a workshop on writing knock-your-socks-off scenes that elevate a book and grab the attention of agents, editors, and readers alike. Drawing on their extensive writing, editing, and publishing industry experience, Mollie and Catherine will take you through the crucial elements of a great scene, questions to ask yourself as you write and revise, how to recognize and revive a scene that’s not working, and more—with plenty of insider tips along the way. They will then provide specific feedback on scenes that workshop participants have written. Participants will be asked to turn in the scene that they would like critiqued (five double-spaced pages or less) two weeks beforehand, by Oct. 24th, as well as a brief plot synopsis (450 words or less). 1. Your scene must be 5 double-spaced pages or less, with a 1-inch margin on all sides. 2. You will also need to submit a brief plot synopsis of 450 words or less. 3. Please type your Name and Title on the upper left hand corner of the header of your scene pages, as well as your synopsis. 4. Email your scene pages and synopsis to cbwla2012@gmail.com with the subject line: Scene Pages & Synopsis for Mollie and Catherine. 5. Deadline is October 24, 2015. *Fee includes workshop materials, handouts, two copies of your scene marked up by Catherine and Mollie, and a copy of Catherine’s book A GIRL CALLED FEARLESS or A GIRL UNDONE. 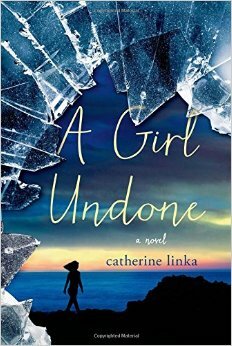 CATHERINE LINKA is the author of the young adult novel A GIRL CALLED FEARLESS and its sequel, A GIRL UNDONE. 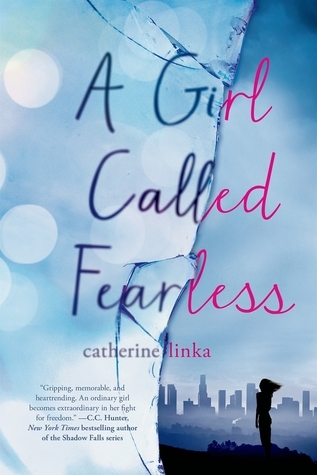 A GIRL CALLED FEARLESS was the winner of the SCIBA Young Adult Book Award 2014, an ABA Summer Kids Indie Next Selection, and finalist for the SCBWI Crystal Kite Award. An MFA grad of the Vermont College of Fine Arts, Catherine was also the Children's and YA Buyer for an independent bookstore in Southern California, and has spent almost 100 hours listening to tweens and teens talk about what they love and hate in books. 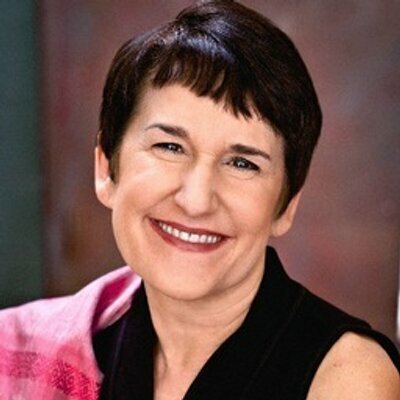 Learn more about Catherine at www.catherinelinka.com. 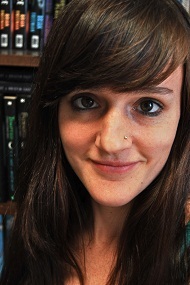 MOLLIE TRAVER is a freelance editor and writer and a former editor at St. Martin’s Press, where she specialized in young adult fiction of all kinds, and worked with a host of wonderful authors, including Catherine Linka, Amy Kathleen Ryan, Jenna Black, and Jana Oliver. Mollie graduated from Stanford University with a degree in creative writing, a serious relationship with black coffee, and a passion for helping shape other writers’ work. Learn more about Mollie at www.mollietraver.com. A GIRL CALLED FEARLESS and A GIRL UNDONE are a two-book series set in LA today, but ten years after the deaths of fifty million US women from hormones in beef. Teenage girls like Avie are the most valuable commodity in the country, and multi-million-dollar marriage Contracts make it almost irresistible for fathers to sell their daughters into marriage. The only way out for Avie is to make a life-threatening run for Canada where she can be free to go to college and love who she wants.